Neighbourhood Watch is an initiative, which offers you the opportunity to influence the safety of your neighbourhood and to reduce the fear of crime and anti-social behaviour in your area. 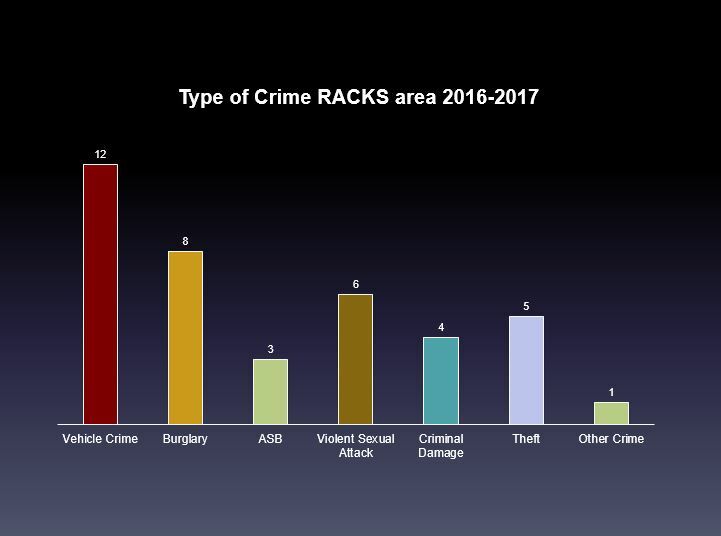 Neighbourhood Watch is one of the largest and most well-known crime prevention initiatives. Anyone can get involved in a NW Scheme, which means you can play your part in helping the police reduce crime. The scheme also encourages you to be a good neighbour and helps to bring communities closer together. Neighbourhood Watch is a method of developing close liaison between households in a neighbourhood, the local police and other relevant agencies. If you feel you can donate a few hours of your time to help with Neighbourhood Watch then please contact us either using the contact form on this site or by e-mailing us at racksnw@gmail.com. 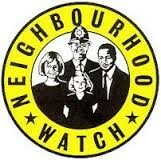 You can follow updates on your local Neighbourhood Watch on FaceBook by visiting NW Cherryvalley Kensington Shandon. 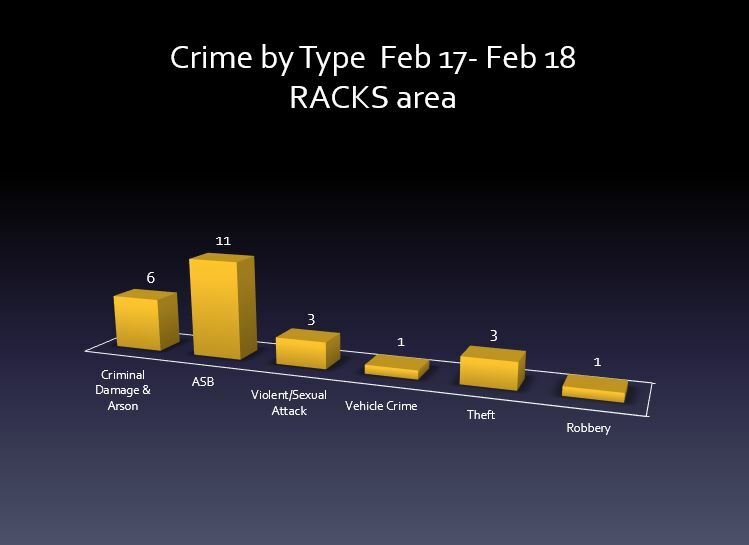 The attached chart shows the crime statistics for the Cherryvalley, Kensington & Shandon area between March 15 and Feb 16. 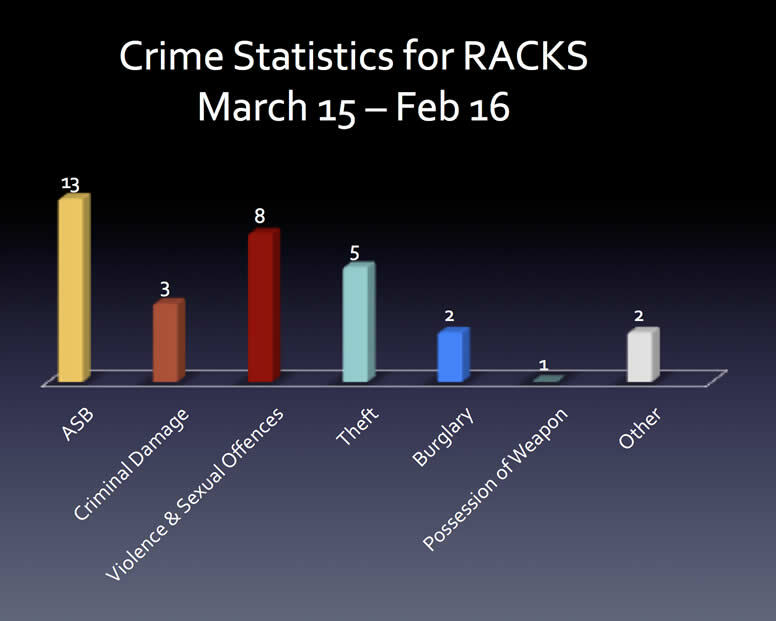 If you have any queries or wish further detail then please contact NW on racksnw@gmail.com.